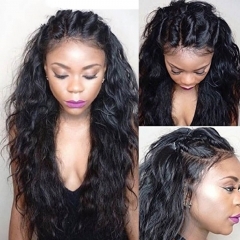 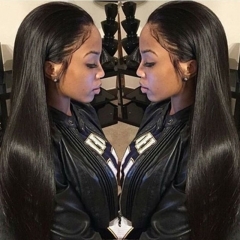 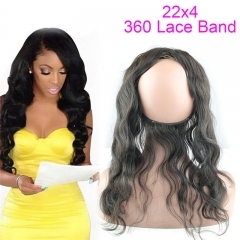 Glueless Brazilian 13x6 Lace Front Human Hair.. 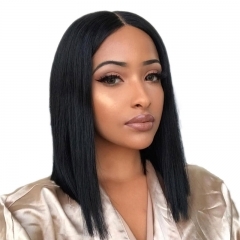 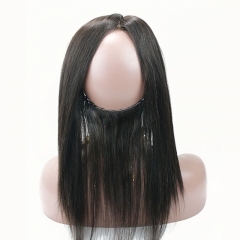 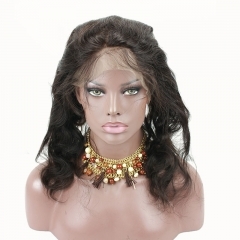 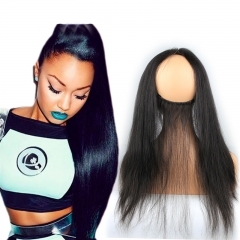 Wet And Wavy Wigs Full Lace Wigs Human Hair F..
22x4 360 Lace Frontal is Instead of wearing a regular Frontal that goes from ear to ear and not able to pull your hair up in the back, this particular Frontal goes around the whole perimeter of your head. 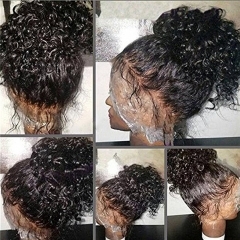 It's flexibility allows you to pull your hair into a high ponytail and if it's installed correctly it will give the illusion as if its growing from your scalp.